Här presenterar vi olika optik för Cleanlaserutrustning. 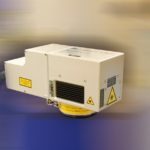 The OSH 20 is the standard optic for the low power laser systems. 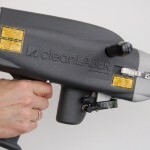 It offers great beam characteristics, such as an adjustable scanned beam-width of up to 2 in. in combination with a very small beam diameter. 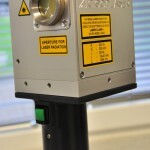 The OSH 50 optic is the standard optic for our mid power laser. 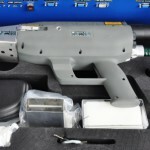 It offers a beam width of up to 2 in. and is lightweight. 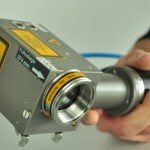 The OSH80 optic is only hand held optic available for the CL 1000 laser. 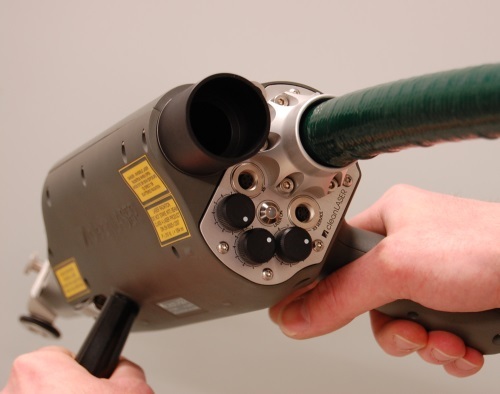 This optic is designed to handle lots of power. Compact optic for hand-held use. 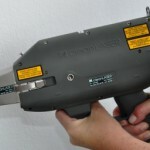 Great for access to hard to reach areas, since the beam exits at 90 degrees relative to the handle. 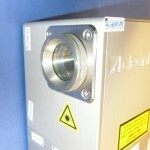 Compact optic, great for automated use. Can easily be attached to a robot or gantry. 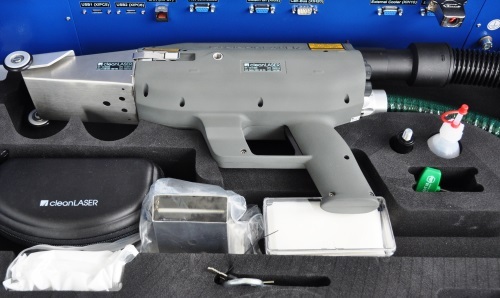 The OSA 70 optic was designed for robotic applications. 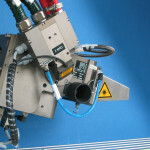 The optic is water cooled and can easily be attached to all common robotic systems. 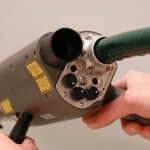 All internal components of the optic are accessible from the outside for fast maintenance times. 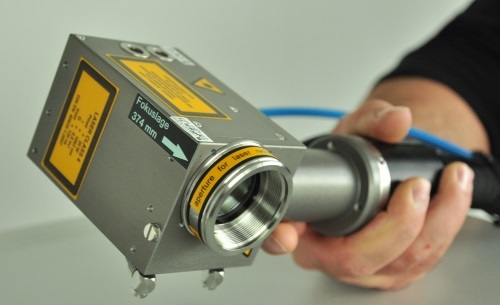 Laser-treatment optic, scan-geometry adjustable to your requirements.